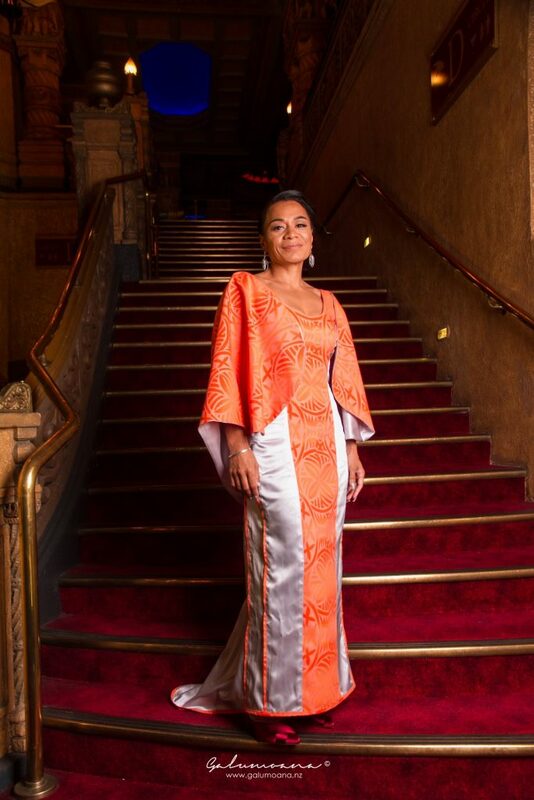 It used to be that puletasi and mu’umu’u were direguer for Pacific women stepping out in style, but now those looks are being reimagined by Pacific millenial fashion label FOU Custom Made. From mu’umu’u inspired ‘sack’ dresses and jumpsuits to caped and bell sleeved dresses, the Mt Roskill label is a stylish fusion of old and new. The matchy-matchy his and her elei outfits worn by Grandpa and Grandma? They’re still a staple, but FOU has today’s young couple rocking two-piece extreme flares for her with matching accents on his shirt and harem trousers. 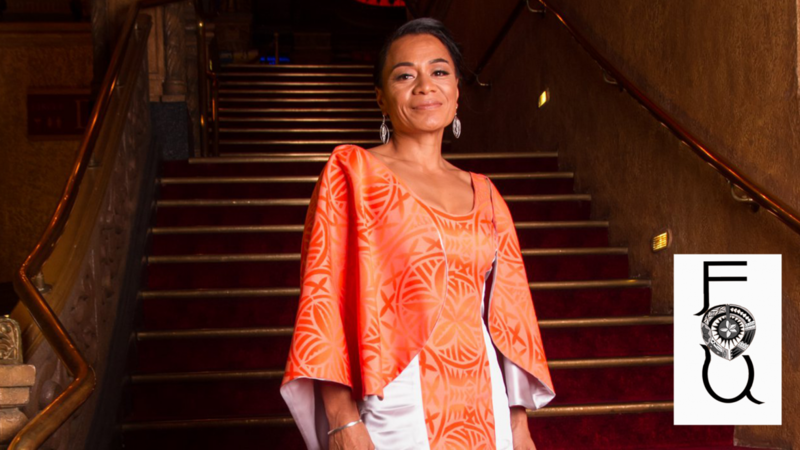 Describing their style as out of the box but wearable, the trio behind FOU Custom Made – Asomaliu Tagi’ilima, Nora Harriman and Mary So’onaoso – say they want Pacific women to be confident in their designs. A scan through FOU’s Facebook and Instagram accounts shows the company has been busy custom making a wide range of clothing for all occasions. It’s a small money earner for the FOU team who all have day jobs. Quoting Proverbs 31 v 25 from the Bible, Mary says dignity and strength are also infused into their designs. The FOU team says they were excited to be shortlisted for the 2018 Pacific Fusion Fashion Show in October.